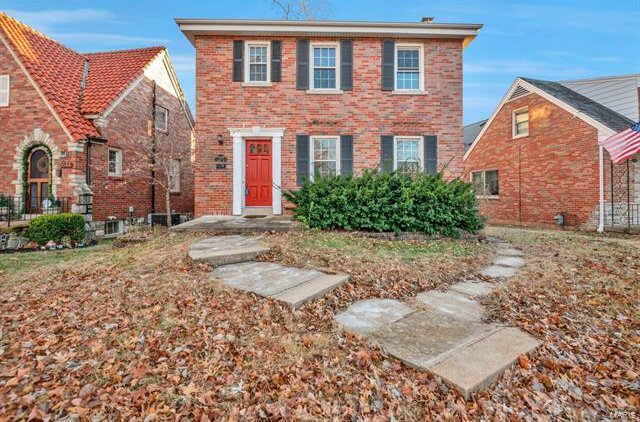 St Louis Hills brick beauty! 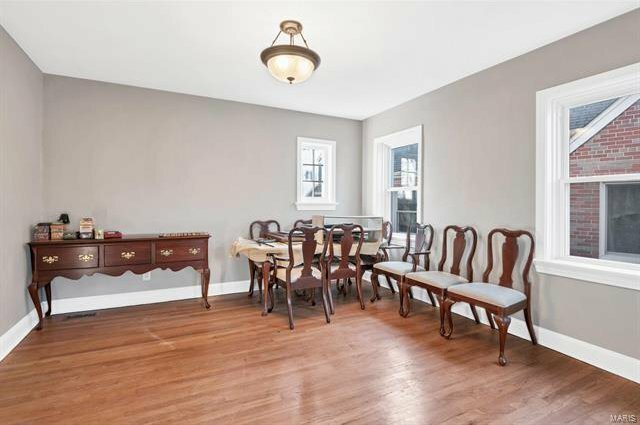 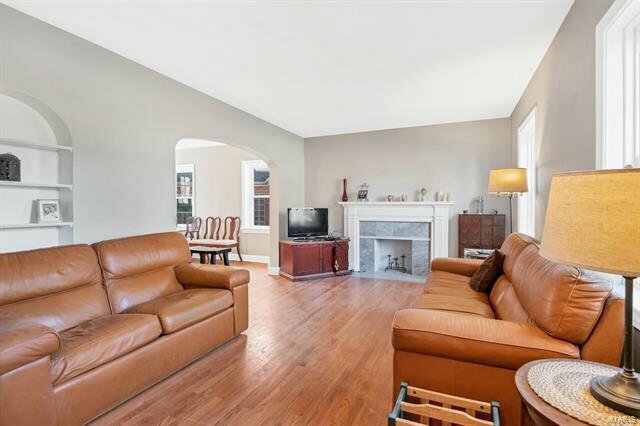 Gorgeous hardwood floors throughout. 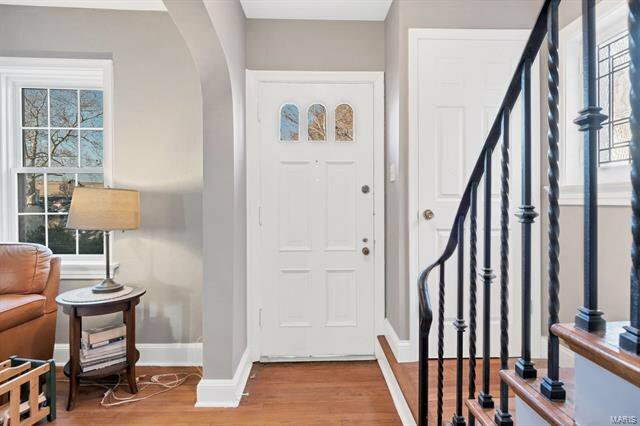 Beautiful mill work and all the lovely architectural features you want in a 1930s South City charmer. 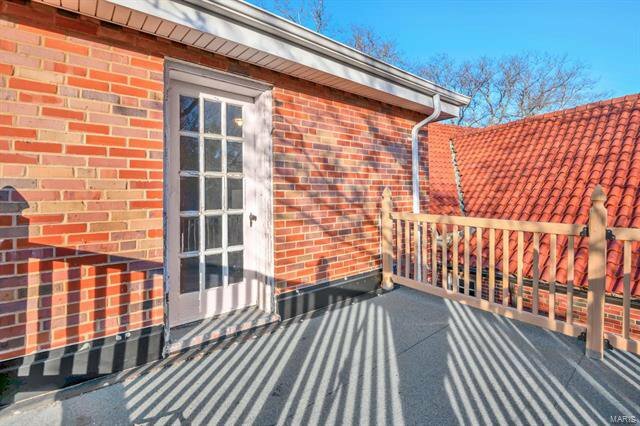 Fabulous location on the highly desirable, picture perfect Nottingham thoroughfare. 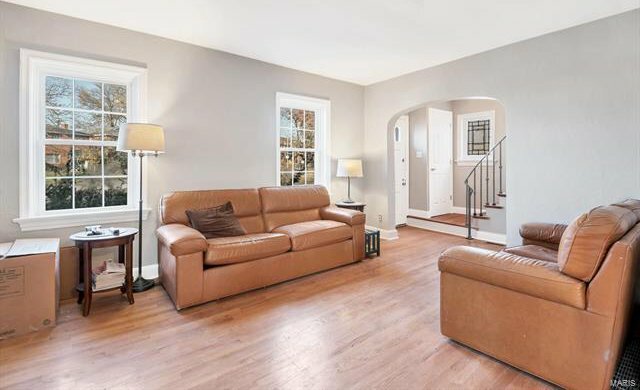 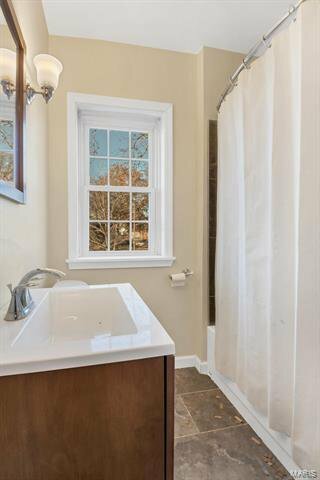 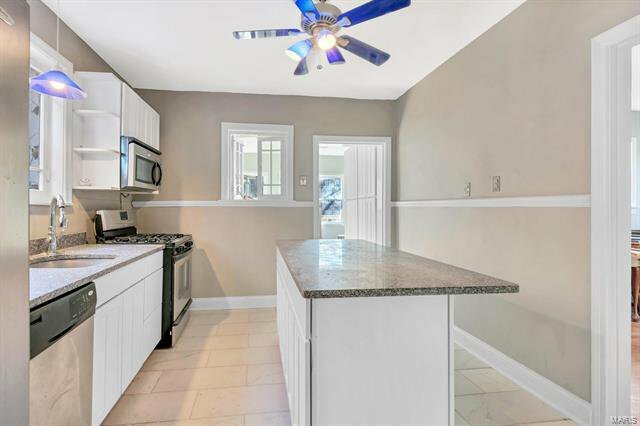 This home has been partially renovated and is just waiting for the special finishing touches of its next owner! 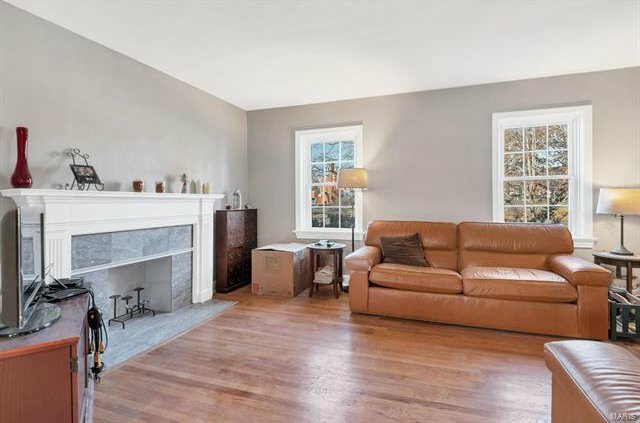 Open, airy main floor with lots of big windows makes for an ideal living space. 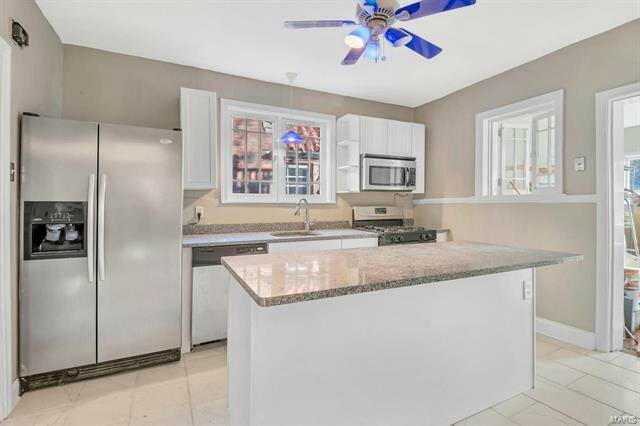 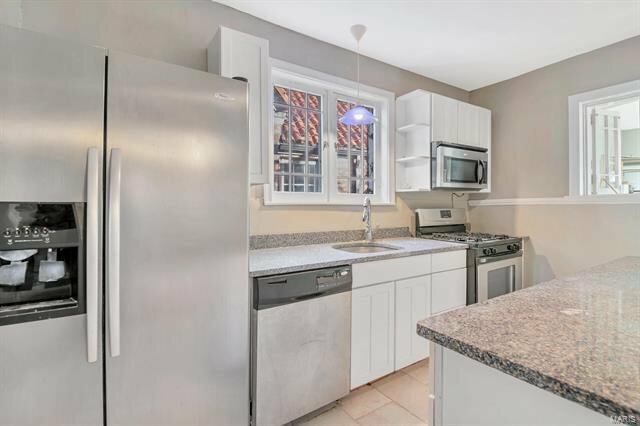 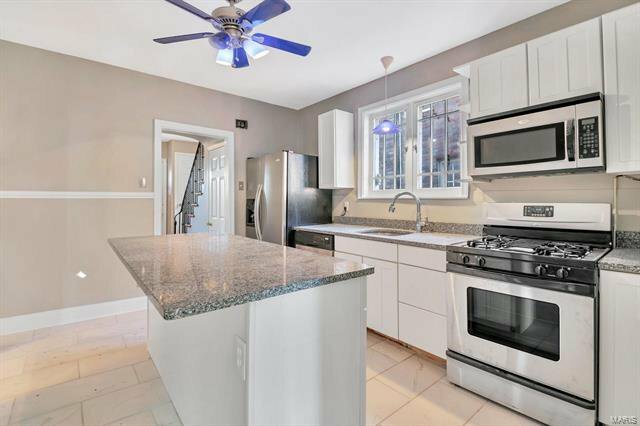 Huge eat-in kitchen has been largely remodeled - granite countertops, great center island, new tile flooring, new cabinetry, and more. 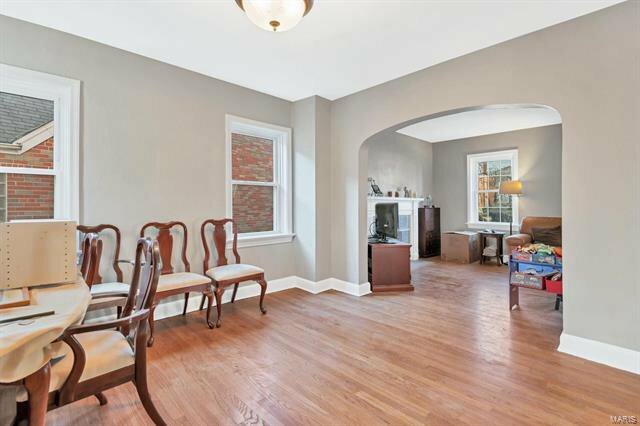 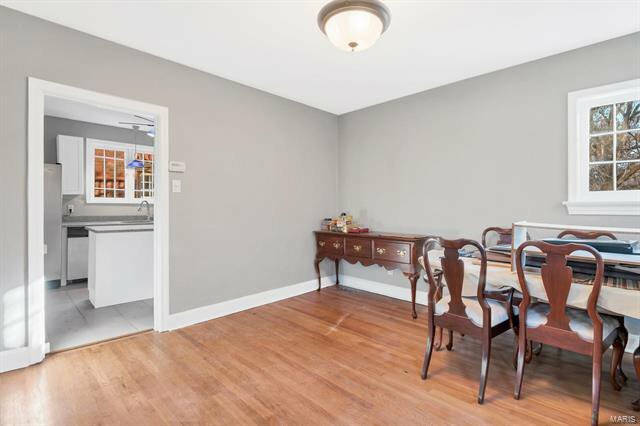 Fantastic bonus room in the back off the kitchen: use it as an office, sunroom, whatever you can dream up! 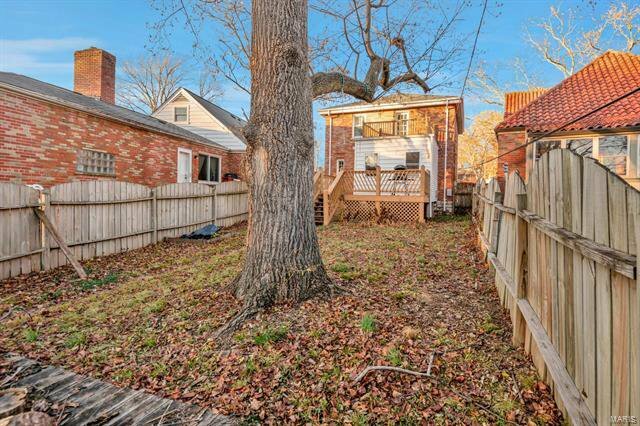 Level backyard is perfect for warm weather entertaining and fun family lifestyle. 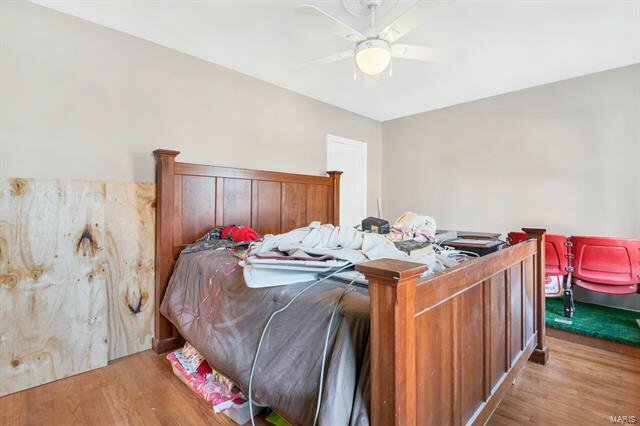 This home has huge bang for the buck. 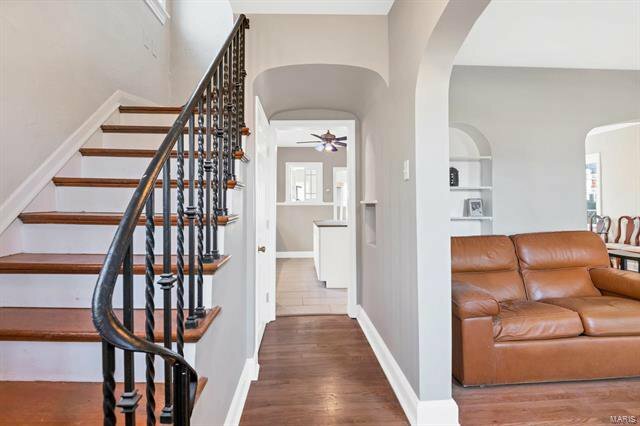 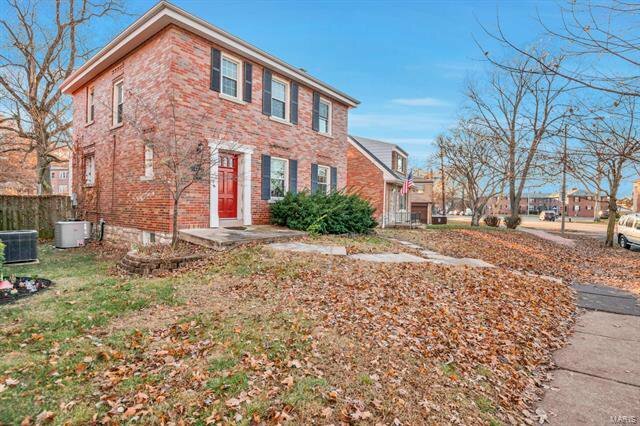 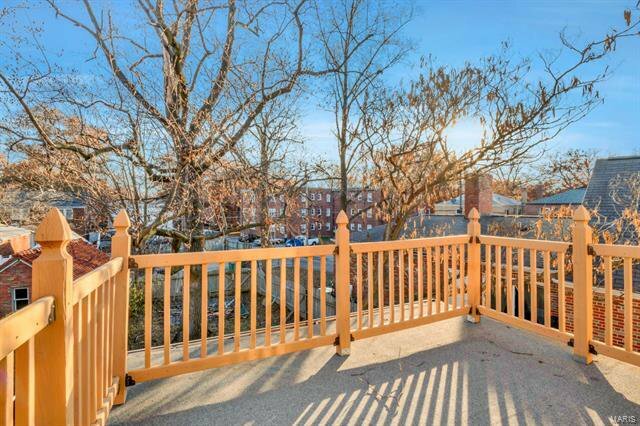 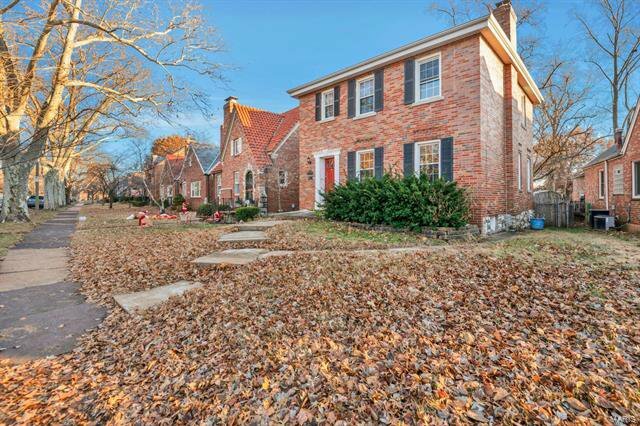 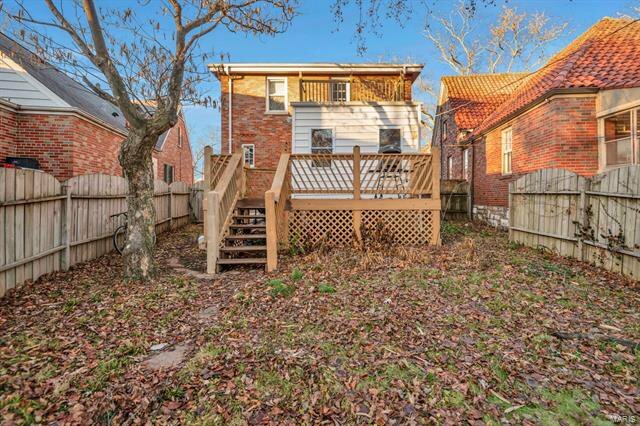 Get in to the best part of St Louis Hills on a budget and with serious quick equity potential!